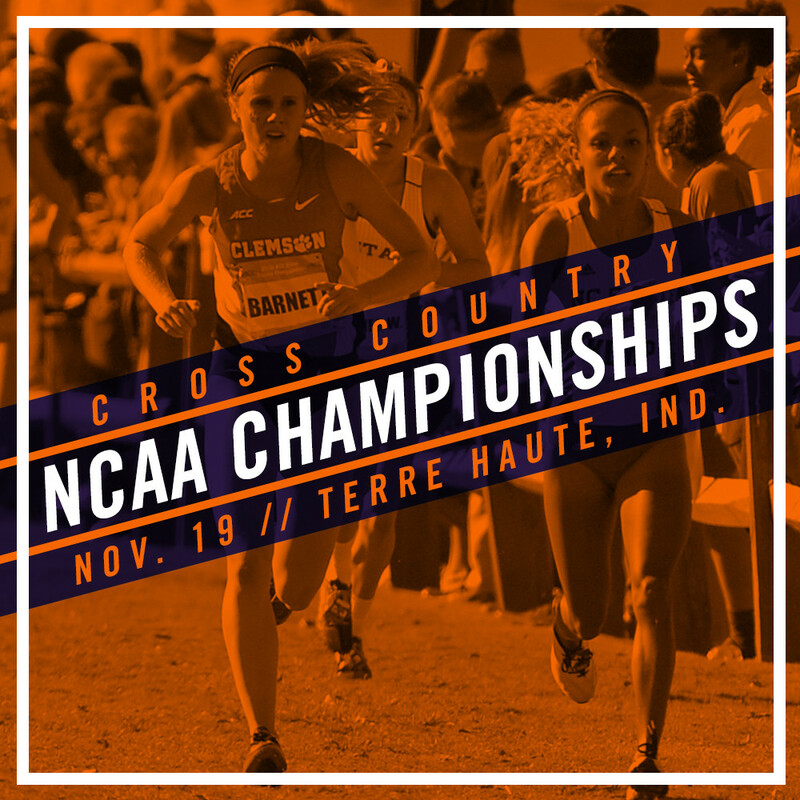 CLEMSON, S.C. — Grace Barnett is headed to Terre Haute, Ind., to compete in Saturday’s NCAA Cross Country Championships. 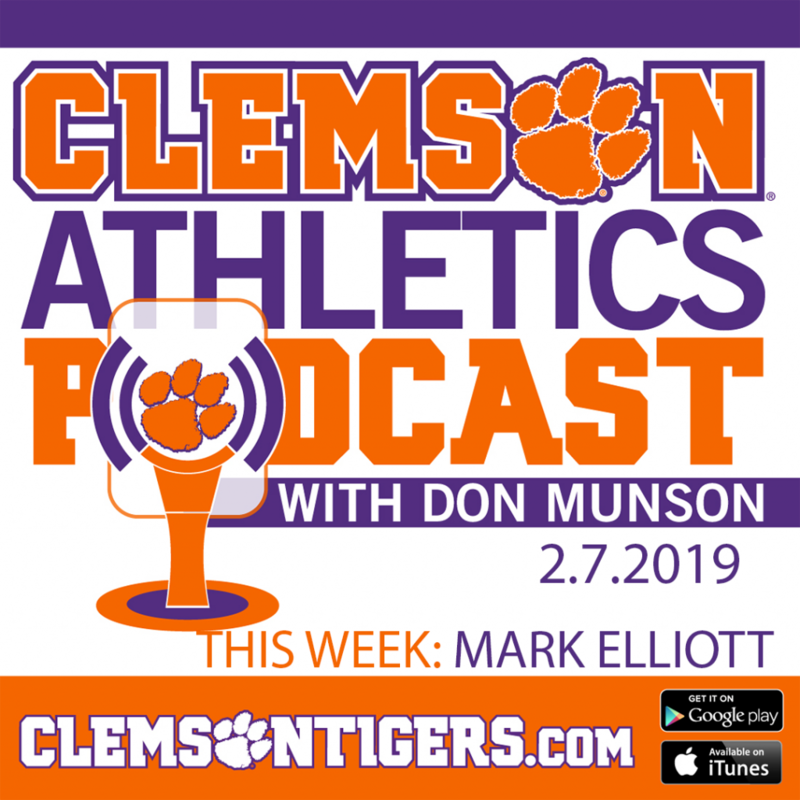 The senior from Pawleys Island, S.C., became Clemson’s first individual qualifier since 2011, and is looking to become the first All-American from the women’s cross country program in 26 years. Barnett is coming off one of the best performances of her career. She finished fourth overall at the NCAA Southeast Regional in Charlottesville, Va., last weekend. Her individual finish was the best by a Tiger female since 1990 when Anne Evans was second place. Evans and Mareike Ressing were the most recent All-Americans in women’s cross country, both earning the honors in 1990. Barnett raced to a 6K time of 20:27.7 at Panorama Farms. 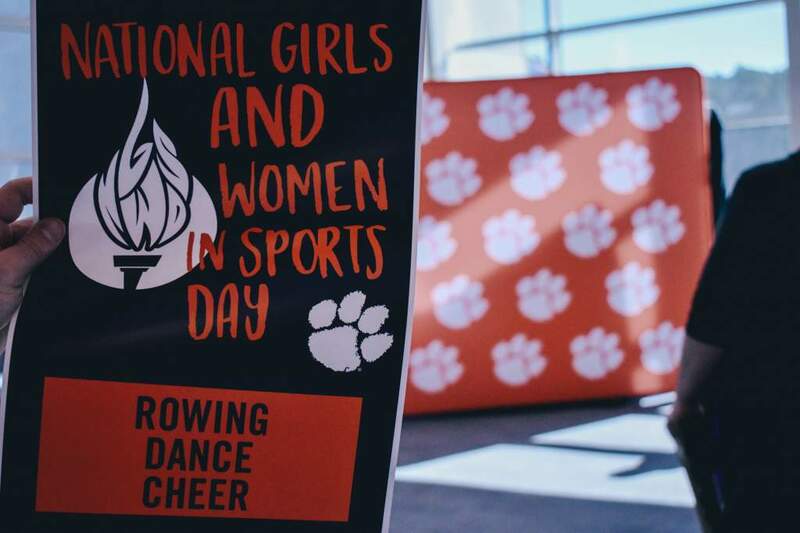 The women’s competition is set for 11 a.m. from the LaVern Gibson Championship Course. Live results are available at NCAA.com.